Tremendous warmth from the packed audience at St Oswald’s, Lythe for DeNOTE’s concert in the North York Moors Chamber Music Festival last night. A huge programme for Jane Booth, playing the Beethoven Clarinet Trio, Hummel Clarinet Quartet and Schwencke’s 1805 arrangement of Mozart’s Gran’ Partita for clarinet, violin, viola, cello and piano. How wonderful to play with colleagues Marcus Barcham-Stevens, Mark Braithwaite and Andrew Skidmore in the glorious acoustic of this church whose origins date back to Saxon times. Jamie Walton’s superb festival, now in its sixth year, and with its new Patron, Sir Peter Maxwell Davies, goes from strength to strength. The queue outside the church from about 90 minutes before our concert is testament to the success of this remarkable venture which has unlocked a real passion for chamber music in the region! 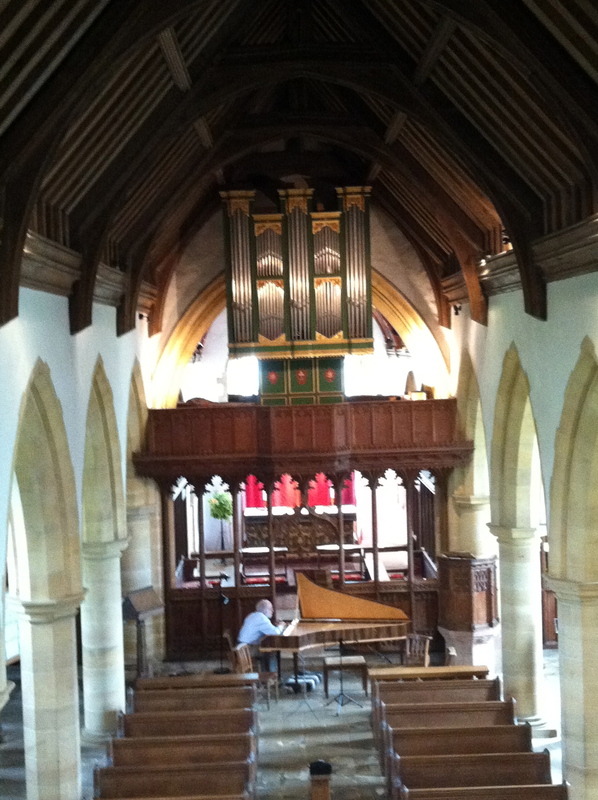 Yet another reminder of the beauty of Johannes Secker’s historical keyboard instruments: today I received the first batch of edits of my Haydn Sonatas CD, recorded on Johannes’ fine Stein copy 5-octave fortepiano (2011) in St Oswald’s, Lythe back in April this year. The subtlety of nuance that can be achieved on this fortepiano is truly remarkable, and exceptionally well-suited to the colours and textures of Haydn’s keyboard writing. Particularly memorable is the variety of sound across the different registers of the instrument, for instance in the opening variations of the G major Sonata, Hob.XVI:40 – nicely captured in St Oswald’s glorious acoustic by Co-Producers Roy Mowatt and Jane Booth and Sound Engineer Chris Mowatt. 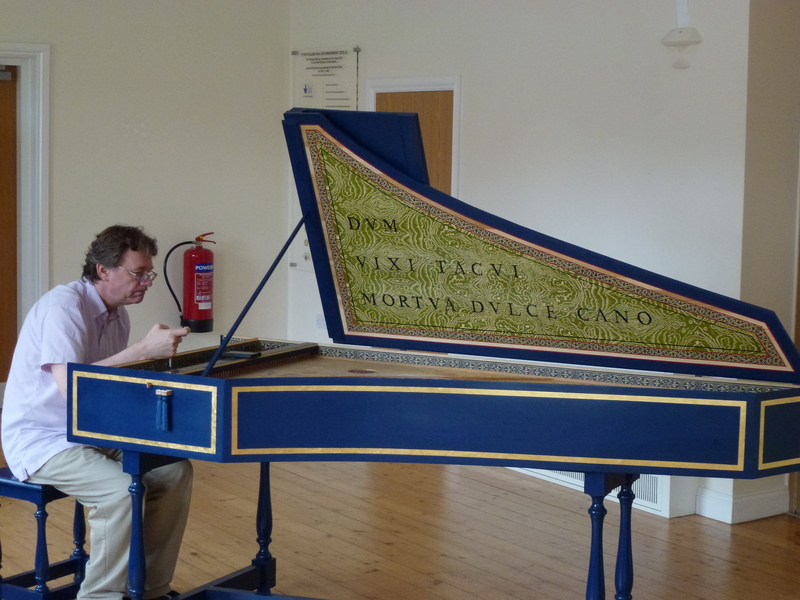 Hearing the instrument once again in this acoustic makes me all the more certain that this was the right instrument for this project, and I look forward to playing Johannes’ keyboard once again in this space at the North York Moors Chamber Music Festival, coming up soon on Monday 18 August, 7.00pm. 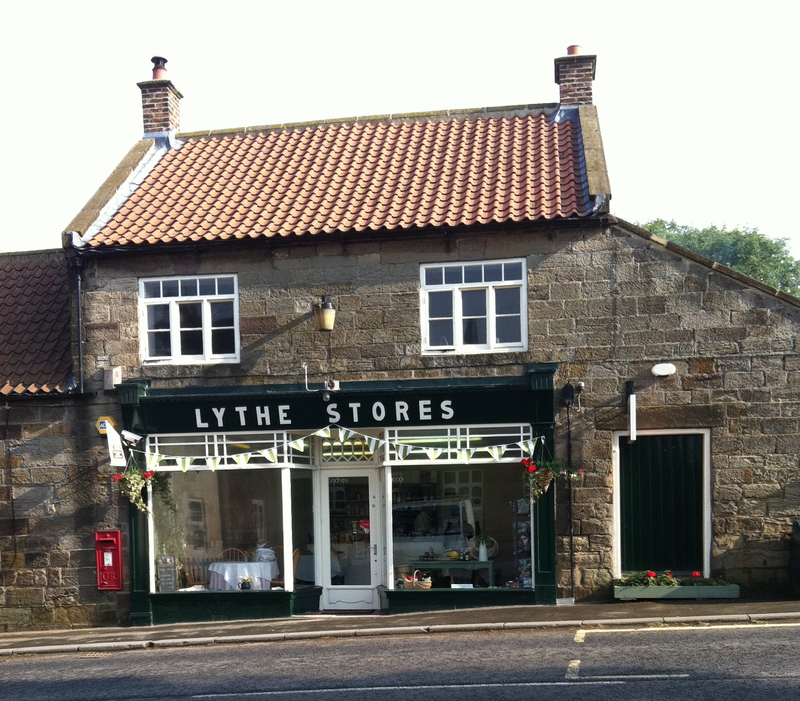 Still waxing lyrical about the beautiful village of Lythe where Ensemble DeNOTE held its recent chamber music course (20-4 July) for keyboards and woodwinds. 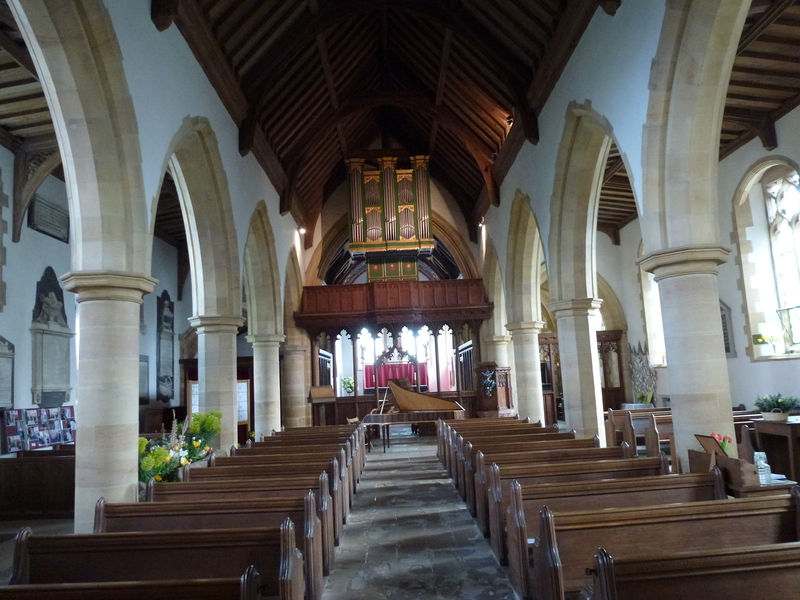 I’ll be back in Lythe at St. Oswald’s for a concert on 18 August in the North York Moors Chamber Music Festival: Beethoven Clarinet Trio Op.11 with Jane Booth and Andrew Skidmore; and Mozart Gran’ Partita, arranged for Quintet by C.F. Schwencke (c.1805), in which Jane, Andrew and I will be joined by Marcus Barcham-Stevens and Mark Braithwaite.